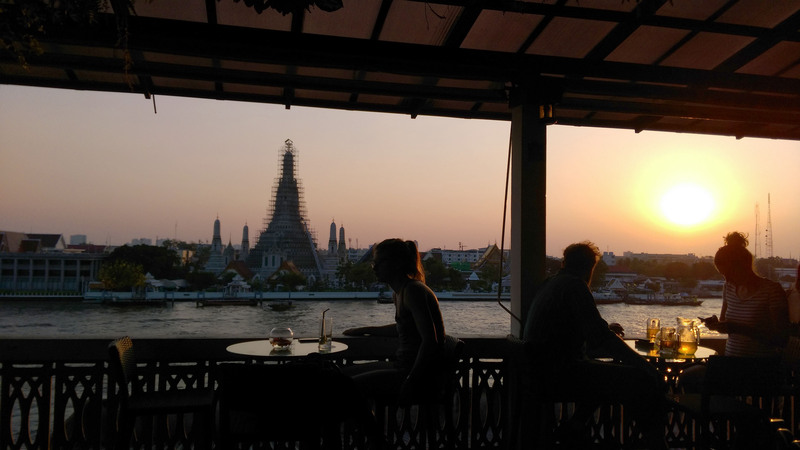 Your Bangkok’s vacation will never be the same! 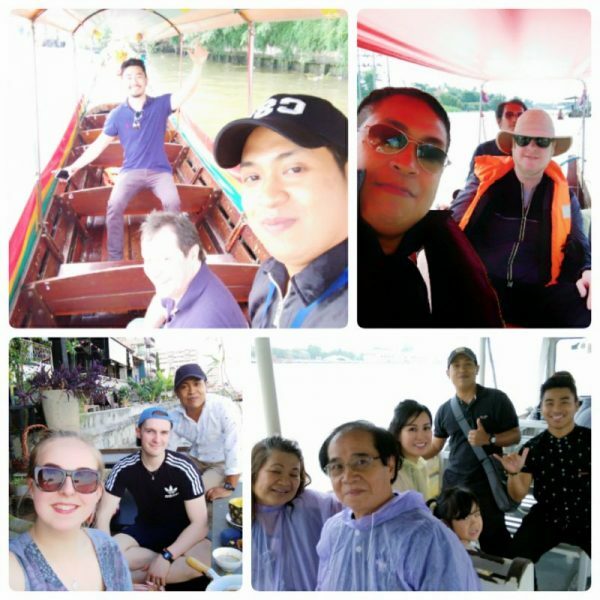 Our Bangkok private and custom tours allow you to customize your own itinerary the way you wish. With 4 easy steps described below, your dream vacation and planning will be set. 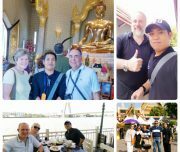 Why Our Bangkok Private and Custom Tours? 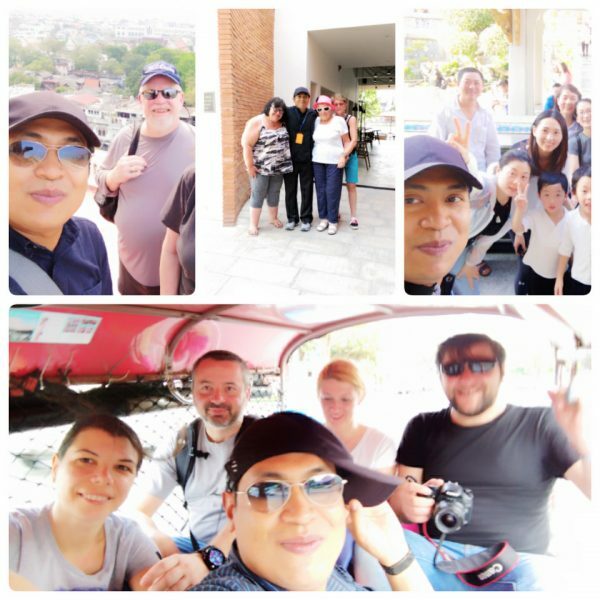 Because you can mix any experience you wish to do on the tour to make your Bangkok travel distinguish and unique using our local expertise. Either it’s typical tourist attractions or offbeat experiences, you name it we got you covered. 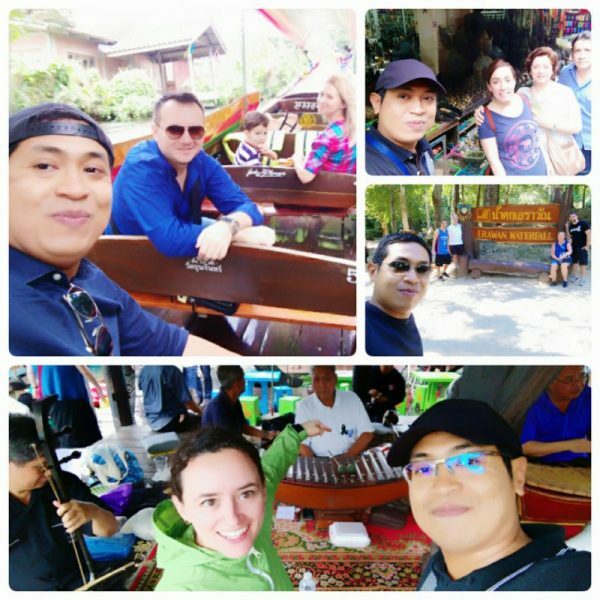 Our team will do their best to achieve your expectations or even try to go beyond that to make sure your experiences with our Bangkok private and custom tours is an unique and memorable one. 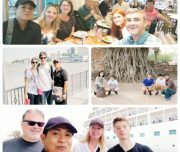 Furthermore, you will travel with certified, professional and knowledgeable tour guides who have served travelers from around the world for years. 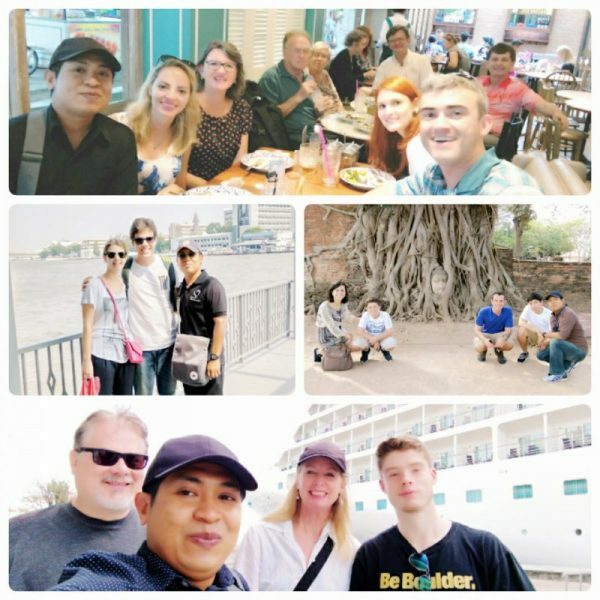 Especially, travelers from the western countries. 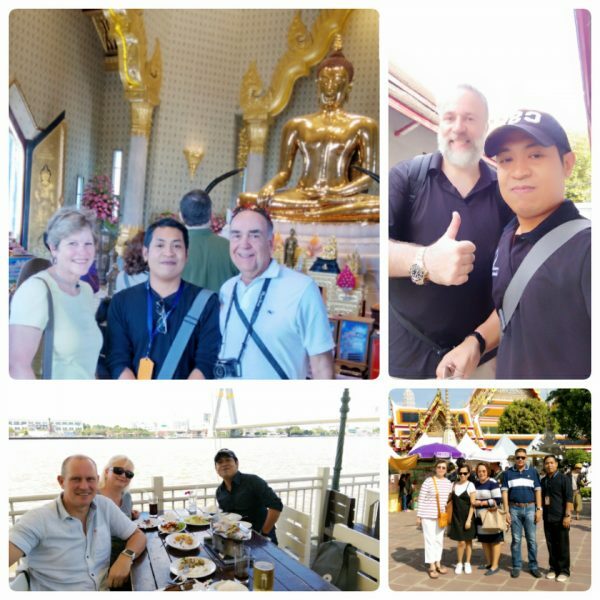 As a result, through years of experiences they have learnt and developed the cultural understanding of the western culture which overtime contributing to their strength in term of customer services. 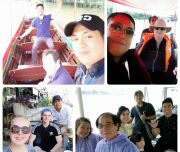 Thus, these are the reasons why our Bangkok private and custom tours are distinguish from other tour operators. 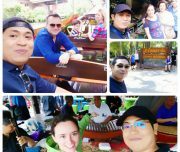 Booking a tour with a tour guide without going through travel agency in Thailand is illegal according to the laws and regulation related to tourism. 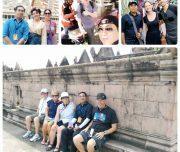 Travelers will not be governed by the laws and regulation in any cases. 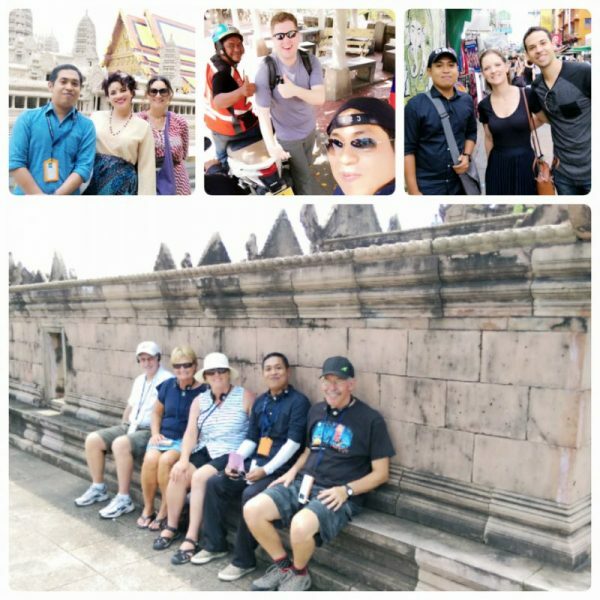 Step 4 Your unique itinerary’s complete. Then secure your booking with a deposit.